Millions of people experience non-specific stomach complaints from time to time, or even on daily basis. Less than half will seek medical advice. 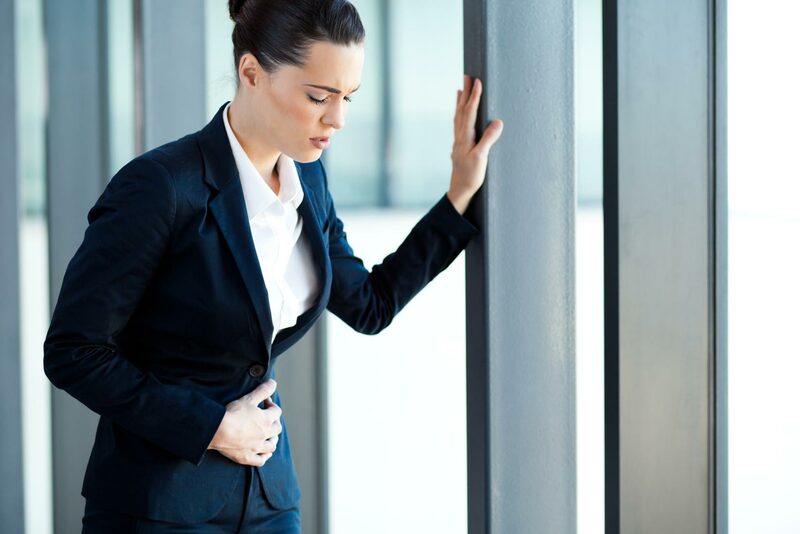 Typically, an uncomfortable feeling in your stomach symptomizes such issues after a meal, an acidic taste in your mouth, reflux, vomiting, diarrhea or even a burning sensation in your belly. Often digestive issues are ignored or wrongly diagnosed. Here are 3 simple steps for you! Get Tested with our non invasive test portfolio. Here you'll read every detail about each test! Find your nearest Specialist to finalize! GastroPanel is a painless blood test, which provides information on the status of your stomach mucosa, possible helicobacter pylori infection or lack of acid in your stomach, also known as achlorhydria. The test can also estimate the risk of developing vitamin-B12 or micronutrient deficiency. I had stomach troubles for many years. Therefore I went to have the GastroPanel test. The test revealed that my stomach mucosa is healthy, I didn’t have an anacidic stomach or helicobacter infection. Now I’m very happy to know that I have a healthy stomach that didn’t need a gastroscopy. Many people consult their GP for dyspepsia which is often associated with pain or burning and discomfort in the abdomen and ranges from heartburn and acid regurgitation to nausea and vomiting. Previously, identification was by gastroscopy and the microscopic examination of endoscopic biopsy from the gastric antrum and corpus. More recently, the use of a less invasive option, GastroPanel, has become more popular. This 4-biomarker assay has helped to reduce unnecessary invasive procedures, prevent discomfort for the patient, and decrease healthcare costs. A year ago our employees participated in the GastroPanel screening of gastric disorders, focusing on all employees over 45 years of age. The screening revealed the workers who needed additional doctor's advice. I believe that the introduction of such screening in the annual program of routine inspections is a good example of social responsibility of the employer.